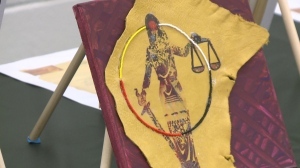 Protests over transfer of child killer to healing lodge in Sask. 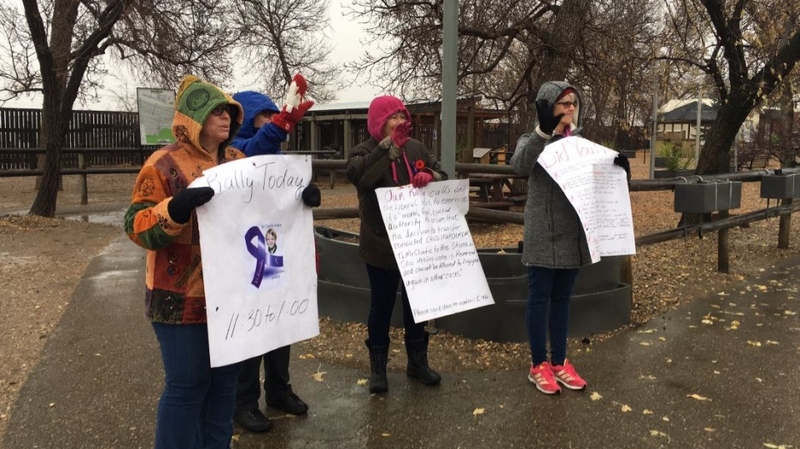 A small and passionate group protested the transfer of convicted child killer Terri-Lynne McClintic in Maple Creek on Friday. 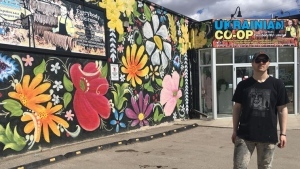 McClintic was recently transferred to the Okimaw Ohci Healing Lodge southeast of the Nekaneet First Nation. She pleaded guilty to first-degree murder in the death of eight-year-old Tori Stafford in 2010. She was sentenced to life in prison with no chance of parole for 25 years. Protestors want McClintic to spend her sentence in a maximum security prison, rather than at the minimum to medium security healing lodge. Demonstrators, including Tori’s father Rodney Stafford, also protested at Parliament Hill on Friday. Stafford says McClintic’s transfer is giving his daughter’s killer a free pass. Claire McNab, a former warden at the healing lodge, says safety and security are very high, just like any other correctional facility. The protestors say they plan to continue until McClintic is transferred back to a maximum security facility.